As from 27th November 2017 Centralog has been granted AEO (Authorised Economic Operator) status by the Slovenian Customs Authorities. In order to obtain the certificate Centralog had to be screened for solvency, security, administration, internal processes and reputation which all showed to meet the strict standards required by the certificate. 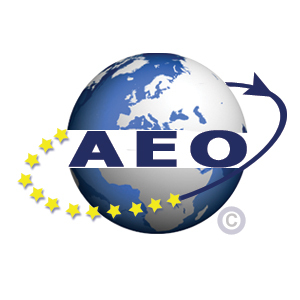 By obtaining the AEO certification Centralog proved that it is considered a reliable partner by the Customs Authorities throughout the EU and thus a reliable partner in the global logistic chain.